Please select the invoice country. On this depends the currency in which we display the prices and invoice. Jewellery pouches made of high quality textiles / imitation leather. 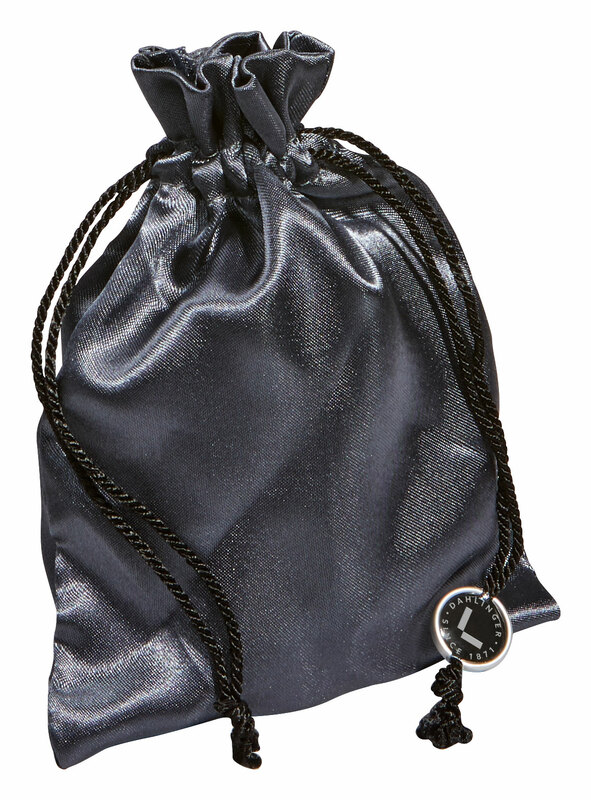 We personalise the jewellery pouches (on the seals) free of charge and only with your own logo. 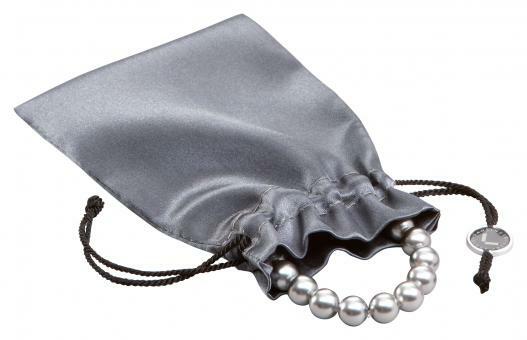 Jewellery pouches without imprint are delivered without seals. See your own logo directly as a print preview. ✓ On which side should we print your products? You can choose every printable side. If you wish the item with your imprint on several sides, printing costs may apply. These are displayed in the shopping cart. ✓ Which of your logos should we print on the products? If we already have a suitable print stamp for your logo, you can see this in the configurator under Select artwork > Existing dies. You can also upload a logo to let us produce a new printing die for you. ✓ Where should we print your logo? If different print positions are permitted for an article, you can align your logo with the button. ✓ In which colour should we print your logo? You can choose any imprint colour that is possible for the selected item. After successful configuration you can preview your imprint and put the article into the shopping cart. We are available by phone from Monday till Friday from 8.30 am to 5.00 pm (CET).